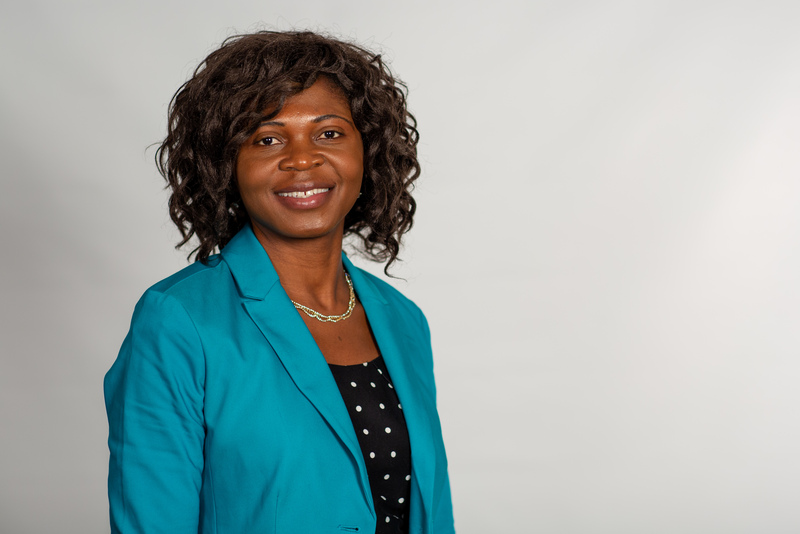 Semie Sama is a post-doctoral fellow at the Centre for International Governance Innovation (CIGI), where she researches in the field of international climate change law. Her current research examines laws and policy measures in both industrialized and non-industrialized nations to reduce greenhouse gas emissions. She has interest in pathways to achieve the Paris Agreement goal to hold the increase in the global average temperature to well below 2°C. Semie is extremely interested in a just transition for communities, cities, industries, workers, and for governments and their leaders when the global economy is shifting to a low-carbon economy. Prior to joining CIGI, Semie was a Research Fellow with the United Nations Environment Programme (UNEP) and continues to be a UNEP Fellow. During her doctoral studies, she participated in conferences, facilitated paper-based exams and delivered lectures in a variety of courses in the Faculty of Law and the Faculty of Electrical Engineering and Computer Science, University of Ottawa. Semie was a research assistant at the Centre for Environmental Law and Global Sustainability and IUCN Academy of Environmental Law, University of Ottawa. She has volunteered with Oxfam Canada and the Foundation for Environment and Development, Cameroon, and authored and co-authored several articles and books. Semie completed a Ph.D. at the University of Ottawa’s Faculty of Law; an LL.M. in global sustainability and environmental law at the University of Ottawa; an M.Sc. in ecotechnology and sustainable development at the University of Mid Sweden, Sweden; an M.Sc. in environmental governance at Stockholm University, Sweden; and an LL.B. at the University of Buea, Cameroon.